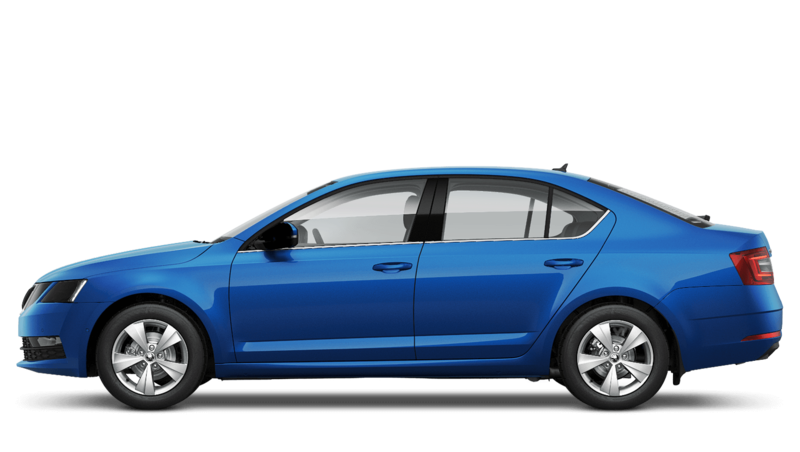 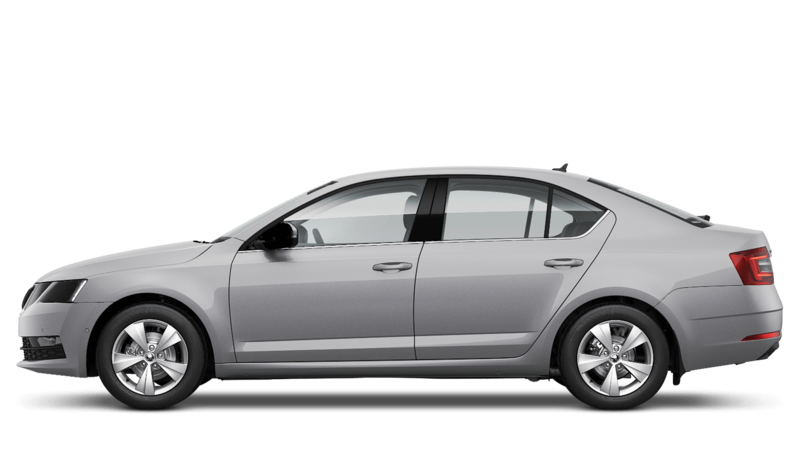 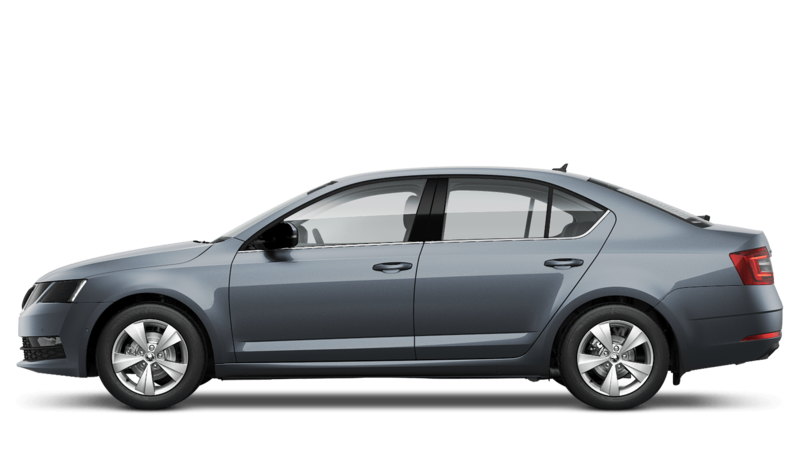 There are six SE Technology models from the Octavia Hatch range, starting from £19,610 MRRP. Available in petrol and diesel engines with manual and automatic transmissions. It boasts impressive fuel efficiency of 58.9mpg (1.6 TDI SE Technology 115ps) and extremely low CO2 figures at just 103g/km (1.6 TDI SE Technology 115ps DSG).